Need A Flawless Real Estate Site? Call Geek In NY – Web Design & Online Marketing (844) 433-5692. No monthly charges. No long term contracts. Custom real estate website design. Before the digital marketing age, aggressive Realtor marketing took the form of flyers, mass mailings, and signage. Today’s New-York Realtor is best served with an aggressive marketing plan, which requires the support of a premier web design company with expertise in real estate website design NYC and a demonstrable track record of building the best Realtor websites. Following are some of the features to expect. Just as a house benefits from excellent curb appeal, a website needs a clean, fresh layout and a slick design. White space behind essential property details such as the number of bedrooms and bathrooms, the delineation of specific features below the basics, natural scrolling through listings, and user-friendly search fields are main features. The ideal format is one that helps visitors easily navigate the site and filter search results to quickly find what they need. A high-quality logo design reflects the quality of the company, and, therefore, should appear strategically on the page. An active website serves as a marketing tool with a logo and company phone number on top, a banner that showcases the full spectrum of real estate services offered, a compelling About Us page, and a simple contact form. Sharing widgets to spread the word on social media is a vital component of social media marketing. A comprehensive audio-video tutorial will provide clear, easy-to-follow instructions on how to create and remove listings, add images and edit data. The best Realtor websites are intuitive. 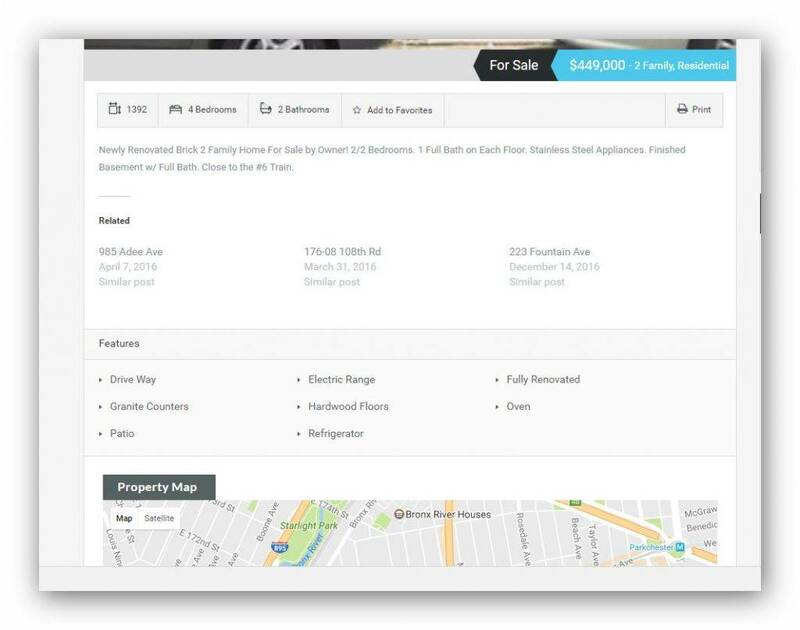 For example, if the site administrator adds an address to a property listing, a map appears that automatically pinpoints the location of the property. 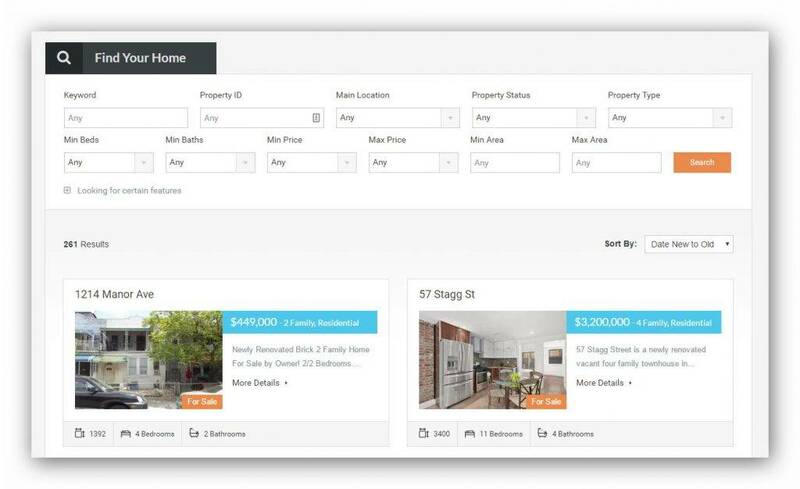 Simple text fields and check boxes aid in entering a new listing and updating one that has been on the market for a while. 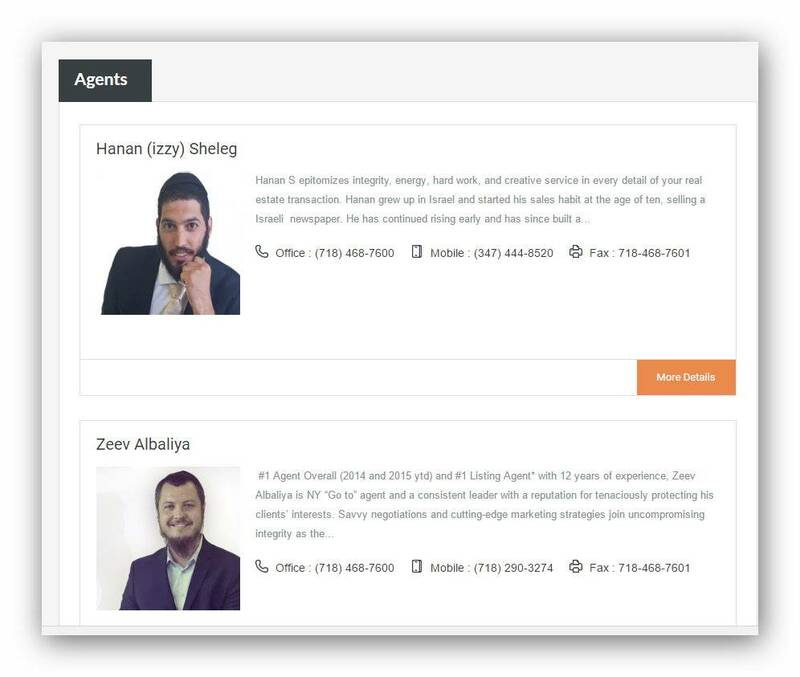 Also important is the ability to associate each listing with a specific agent, which would include the agent’s photo and contact information. Enlist a web design company that arranges for a photographer to create powerful images for the site, which can also be posted on social media sites such as Facebook. Each Realtor photo should be professionally taken and suitable for the web. An impressive website will include such advanced features as a mortgage calculator, photo gallery, room-to-room videos, floor plans and map search optimization. To improve visibility on search results, the best Realtor websites integrate search engine optimization (SEO) in their design. If you already have an active internet site, visit Geek IN NY (Geek in New-York) for a free SEO analysis. Then call (212) 842-8084 to learn more. If you are starting from scratch. Call (212) 842-8084 or (844) 433-5692 to discuss your needs for real estate website design NYC.